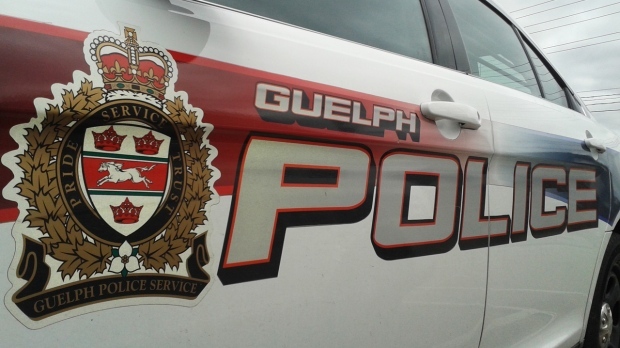 A male suspect has been identified in connection to a sexual assault that was reported at the University of Guelph. 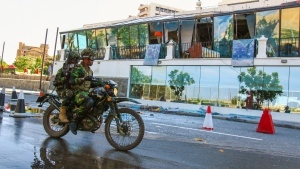 The incident happened around 3:30 p.m. on Jan. 30 at a coffee shop. An 18-year-old female says she was sexually assaulted while she was waiting in line. She did not sustain any physical injuries. On Feb. 8, Guelph police reported that a male suspect had been identified. He has not been charged. The investigation is ongoing.